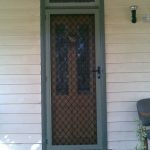 Goldfields Screens and Blinds’ security screens work with existing doors and windows in your Maryborough home to give more security. 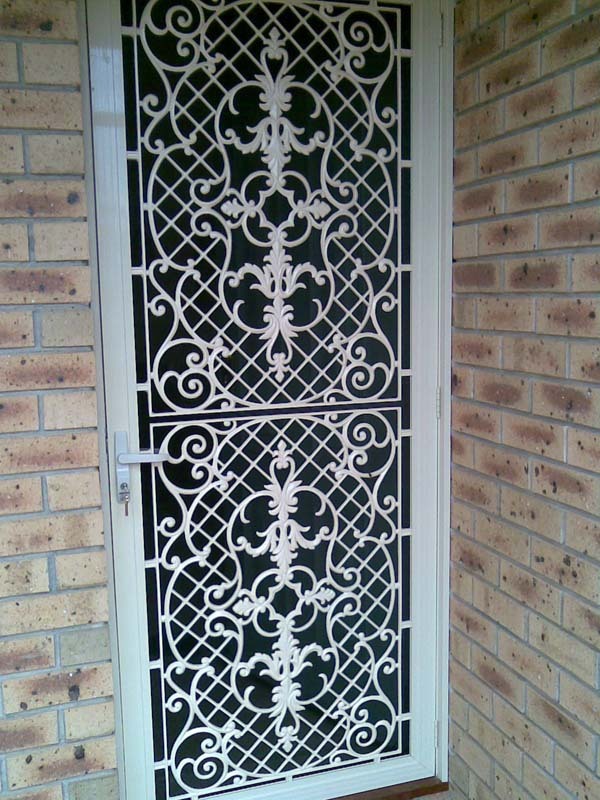 They are made from steel mesh which looks like flyscreen but is much stronger. 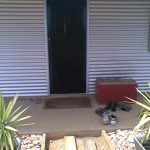 Security doors should have three locks – at the top, middle and bottom of the door – so the door cannot be bent to gain entry. 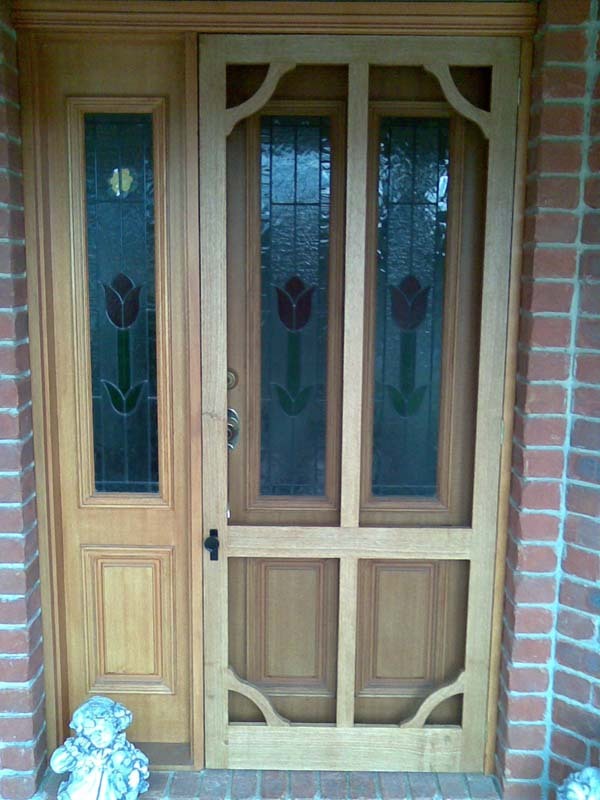 The door should also have three hinges. 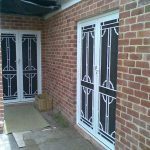 Security doors can be designed to perfectly blend with the style of your home, so they will actually become a feature rather than an obvious and mismatching addition. 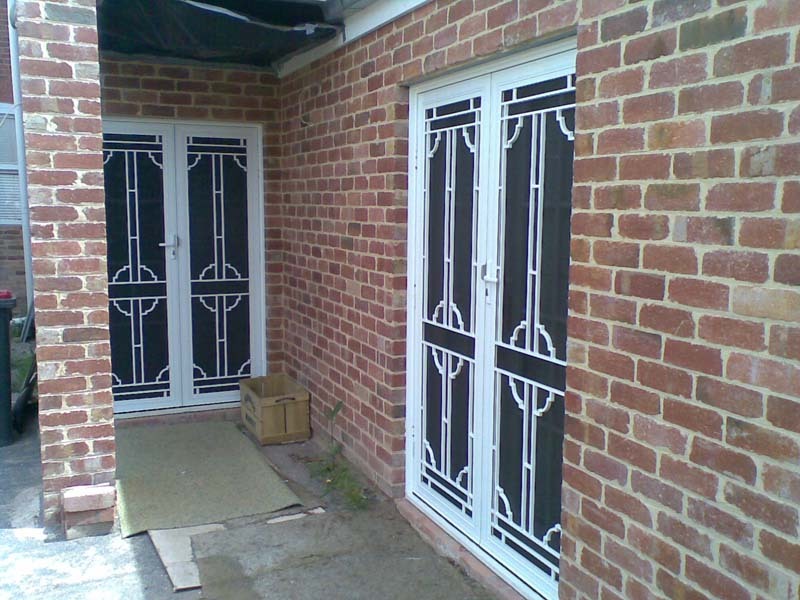 Download our safety screens, doors and grills brochure. 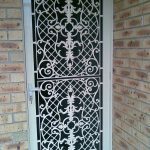 If you are looking for security sliding doors around Maryborough, Victoria, come and see our range at Goldfields Screens and Blinds. 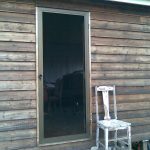 Reliability, strength and a smooth rolling action are the important aspects of a sliding door. 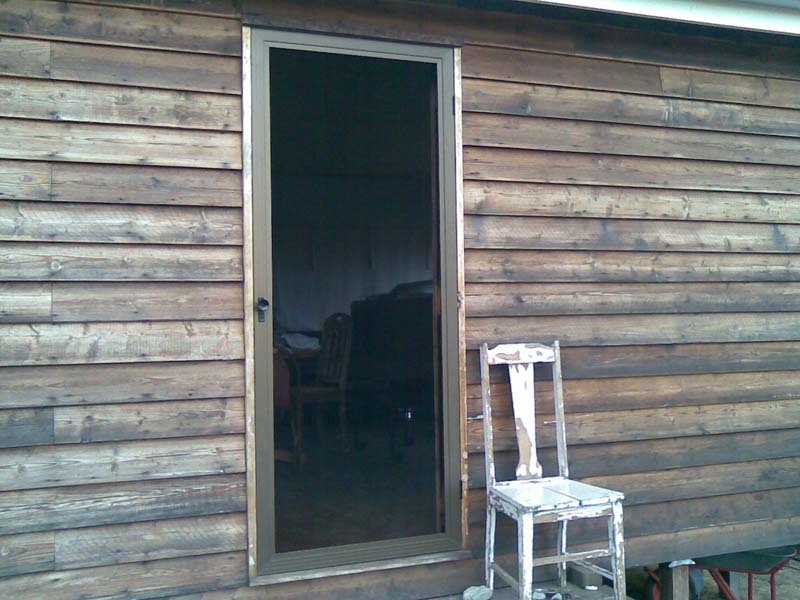 Our adjustable, non-corrosive roller system ensures our doors slide smoothly now and for years to come. 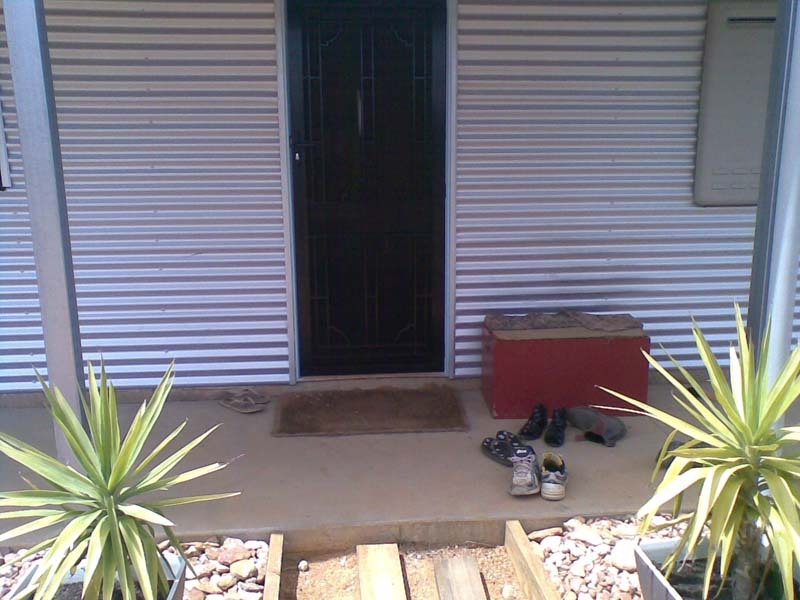 We provide sliding door safety with the option of a key lockable latch or, for extra security, a deadlock. 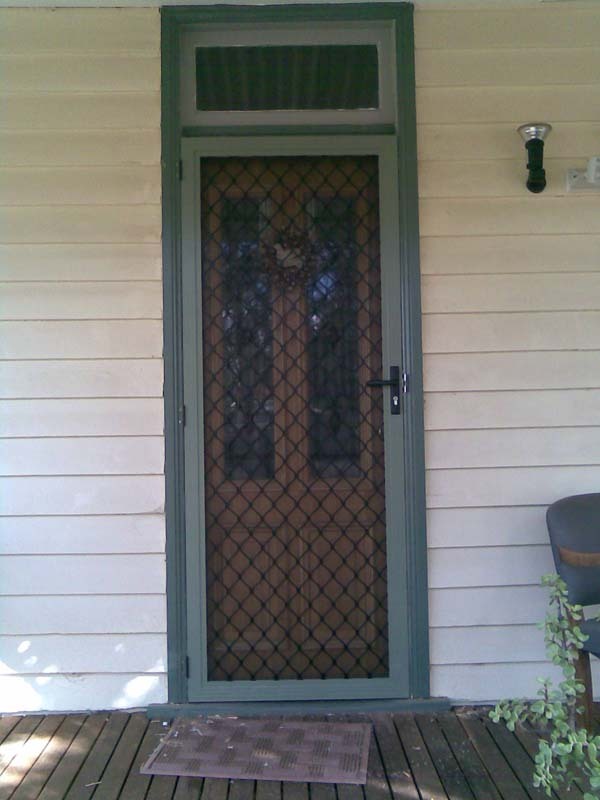 Contact Goldfields Screens and Blinds about our security screen doors or security window screens. 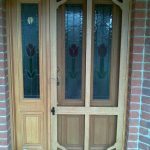 Servicing Daylesford, Hepburn Springs, Ararat, Ballarat, Bendigo, Castlemaine, Kyneton, Heathcote, Stawell, Horsham, Avoca, Echuca, Donald, Maldon, Creswick and Warracknabeal.